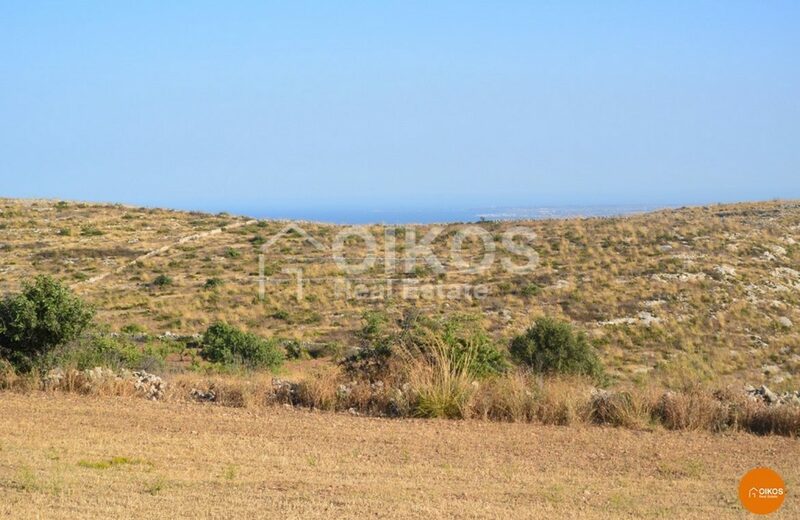 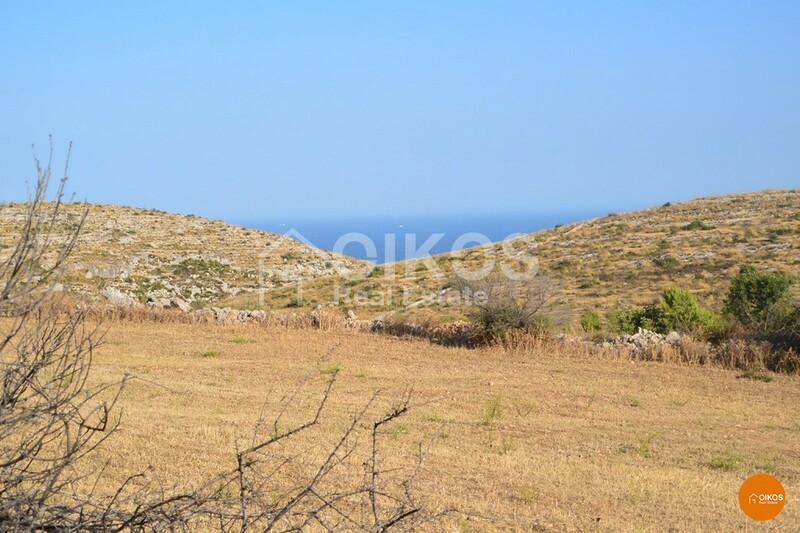 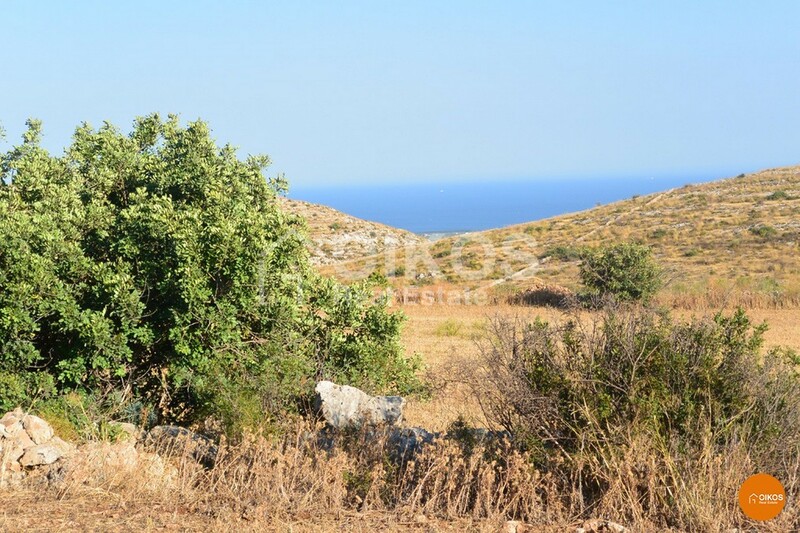 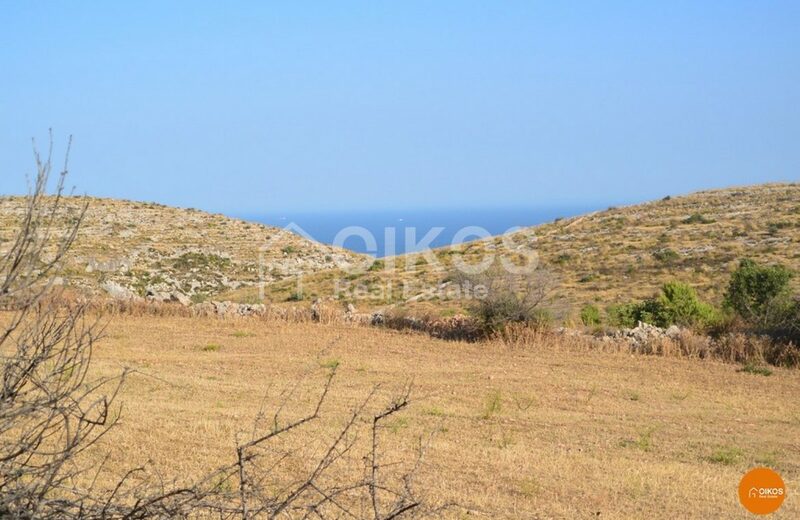 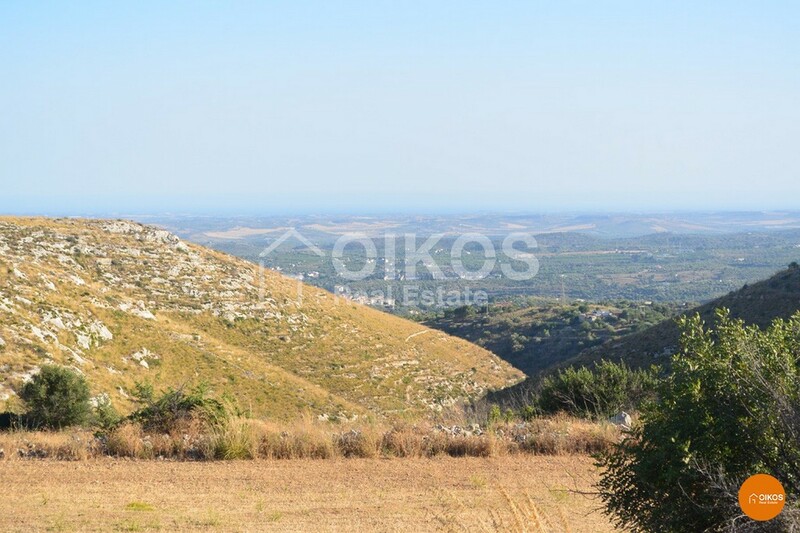 In the road Contrada S. Elia land for sale with unique panoramic sea views. 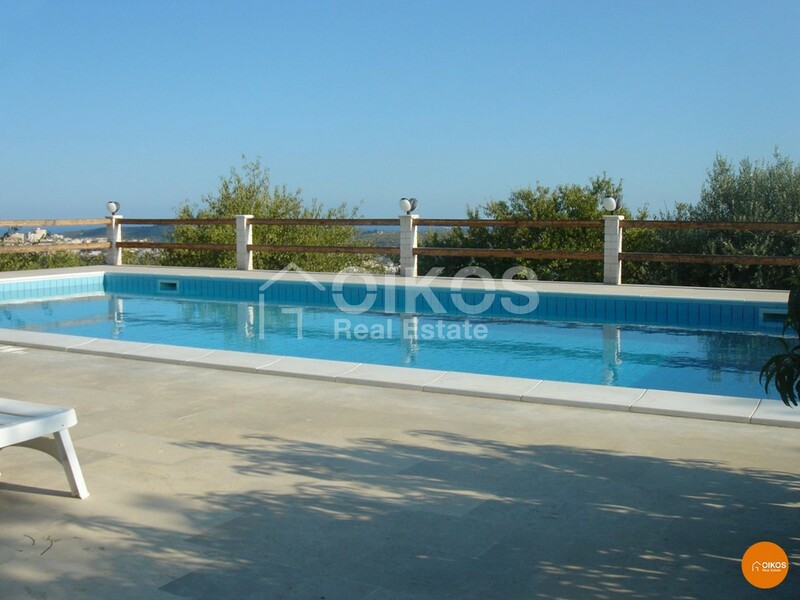 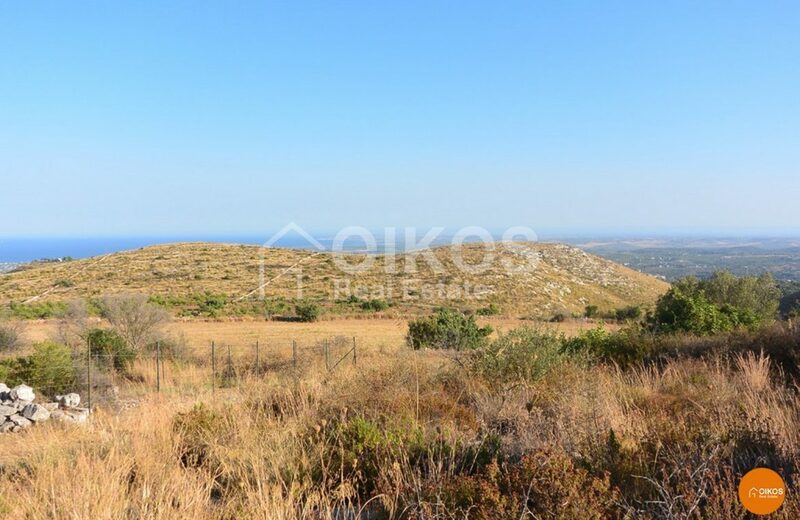 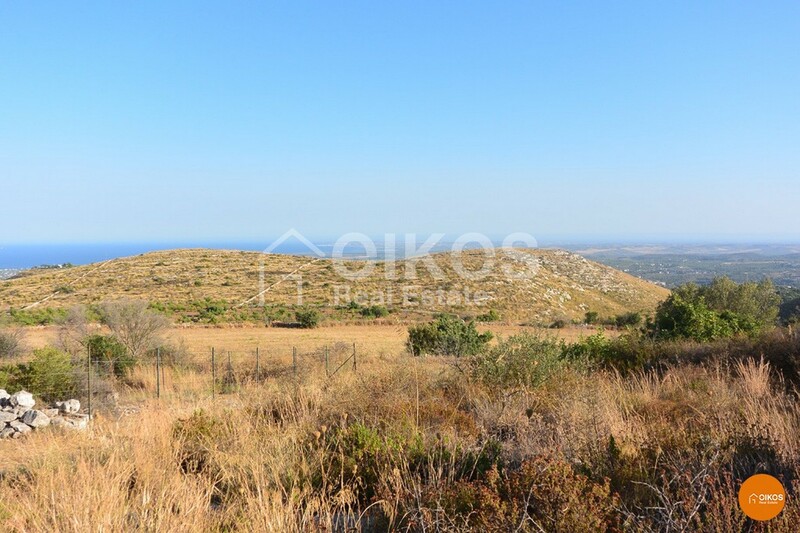 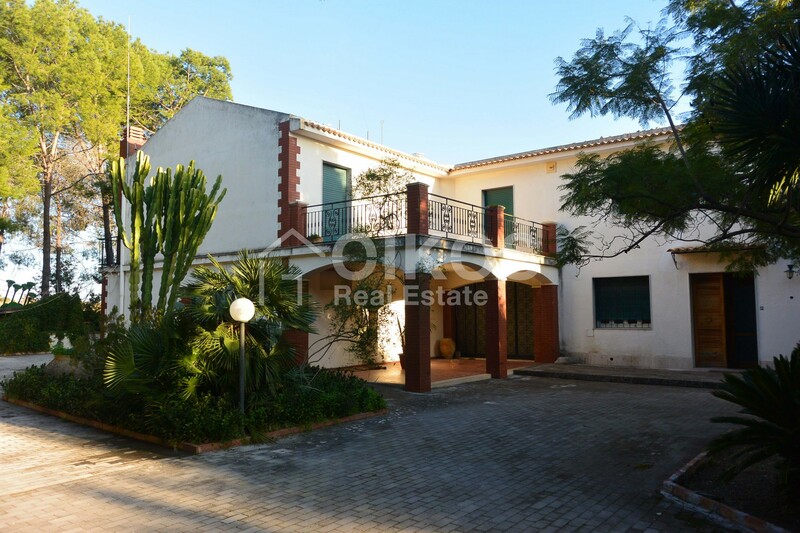 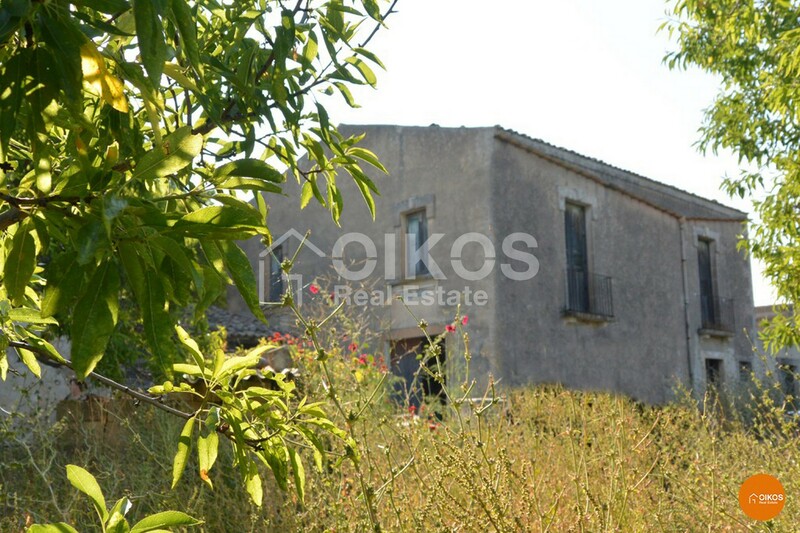 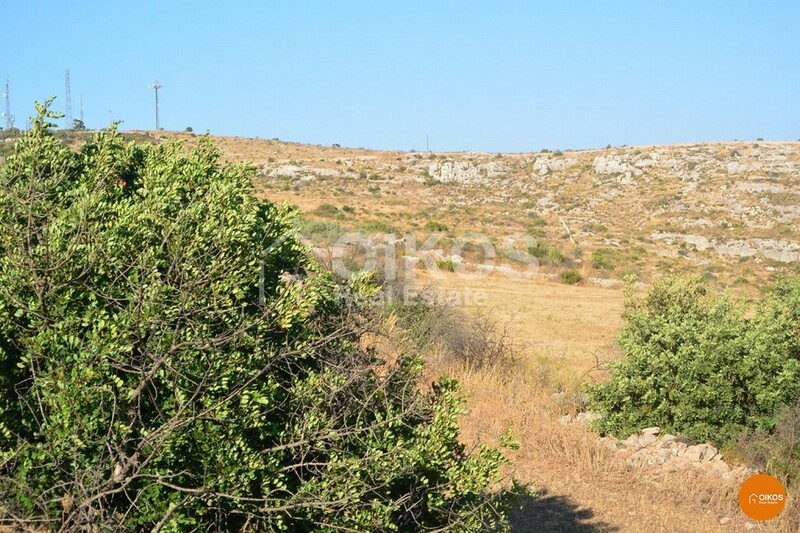 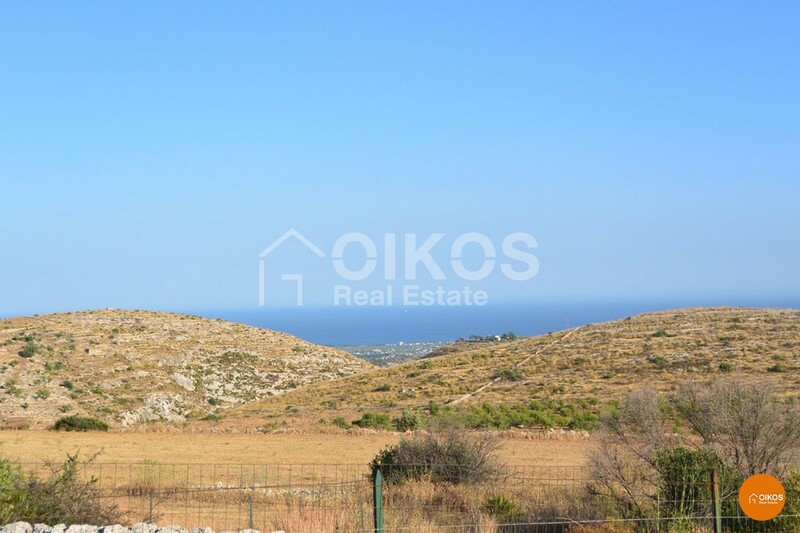 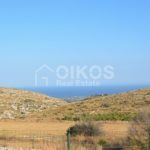 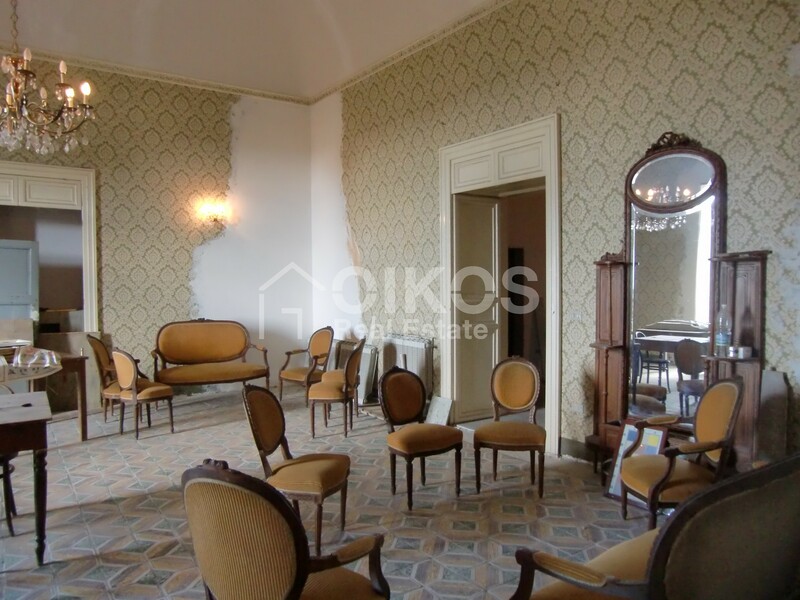 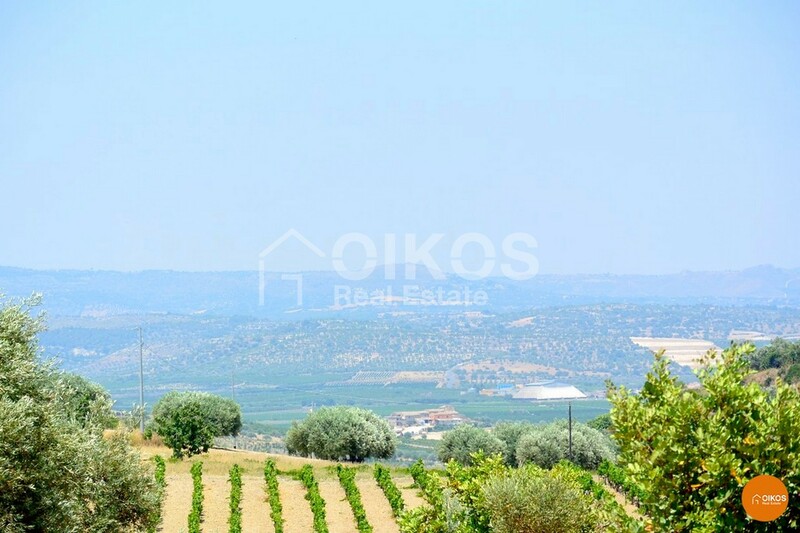 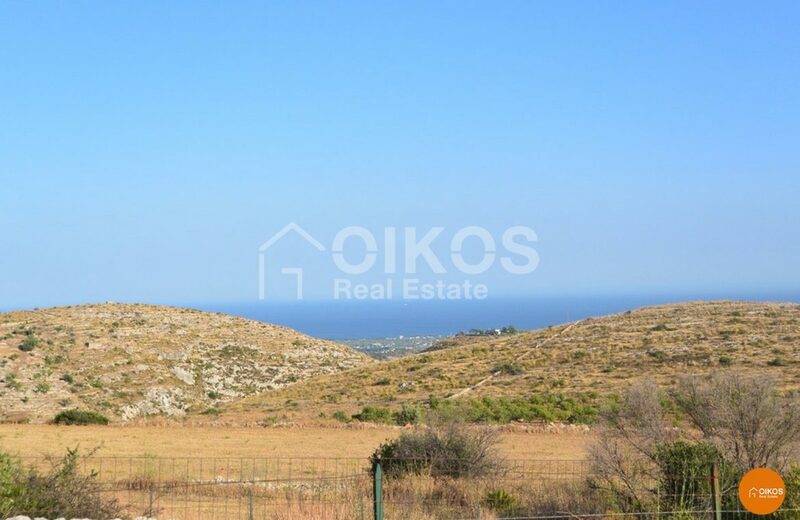 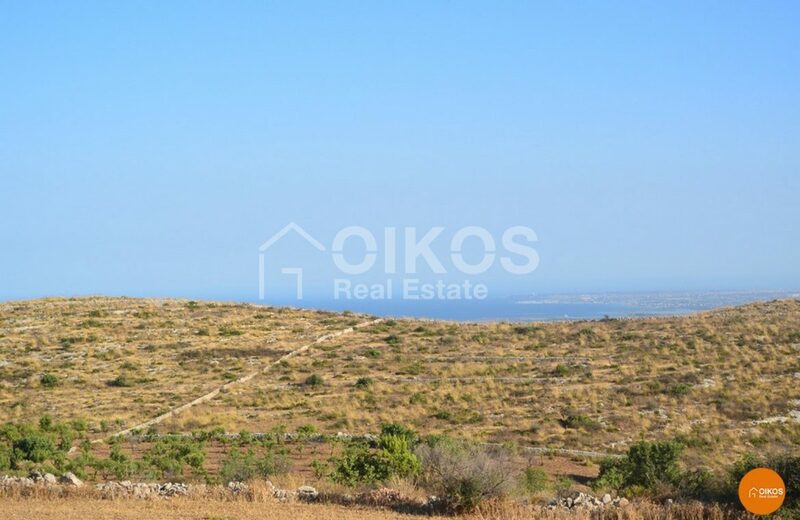 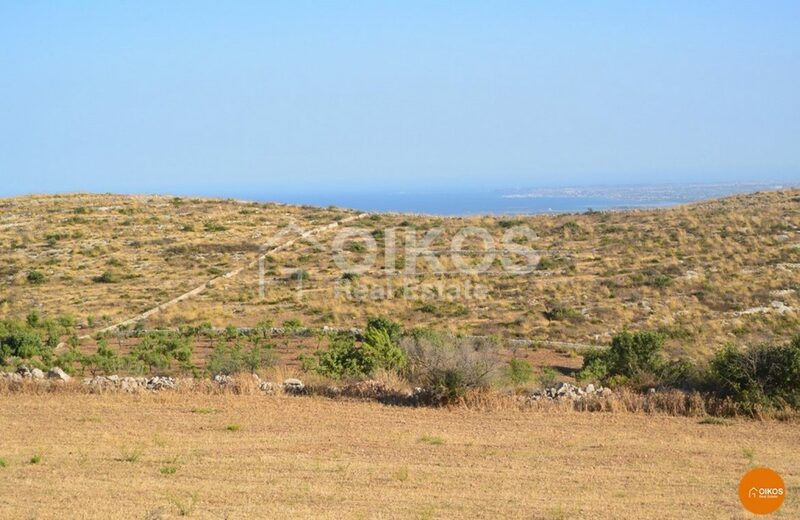 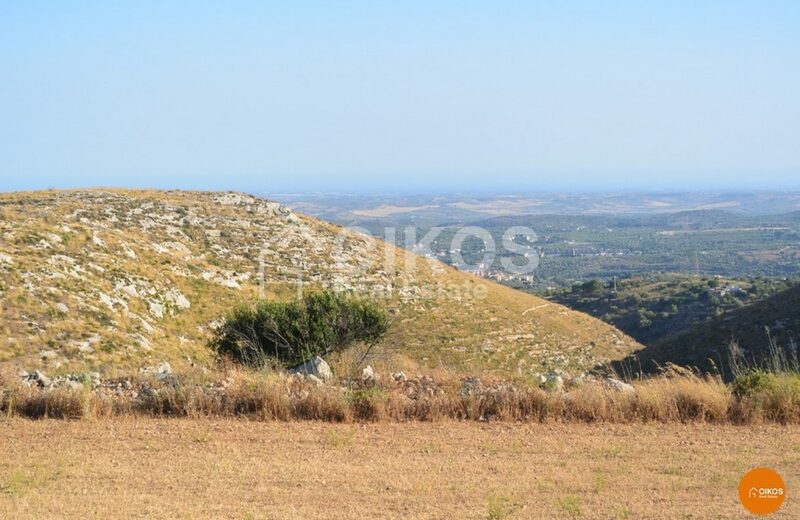 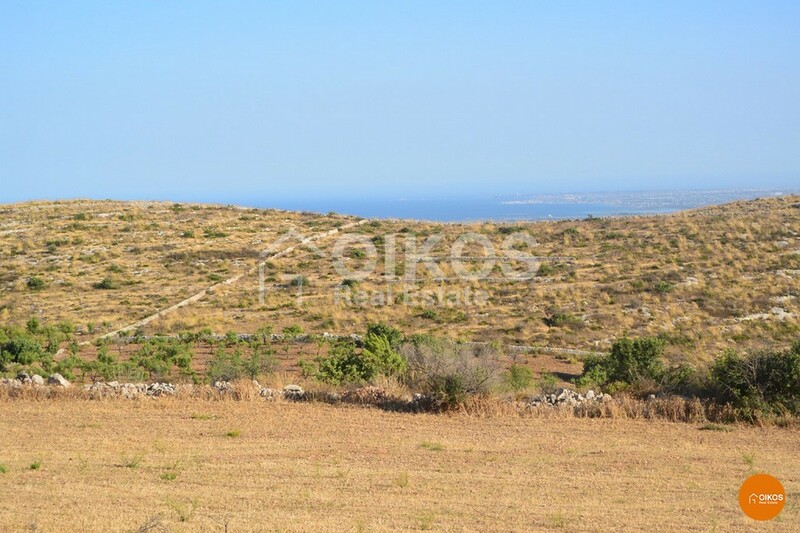 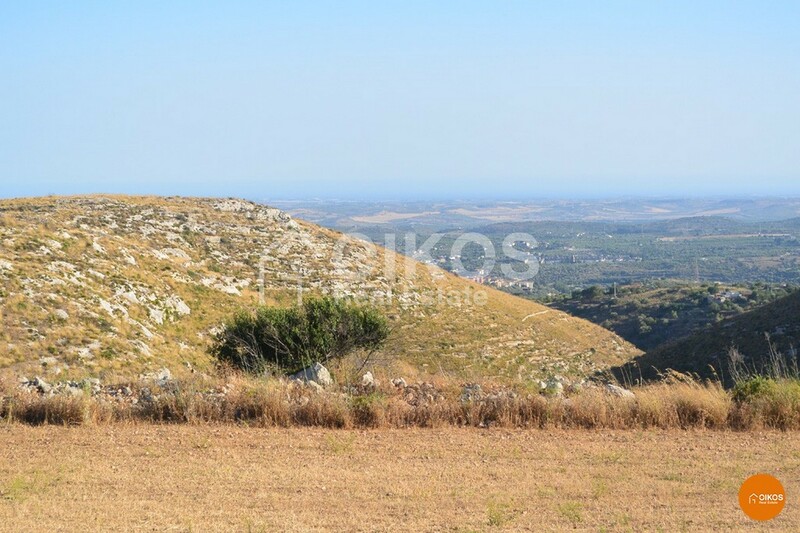 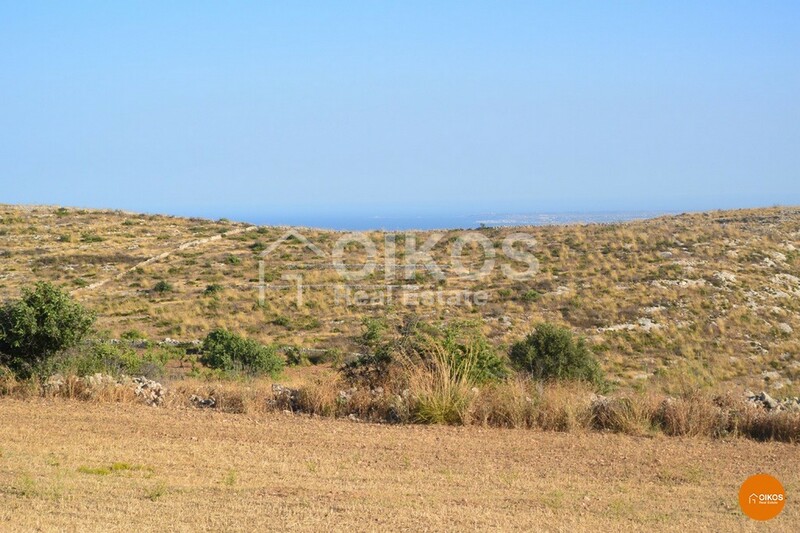 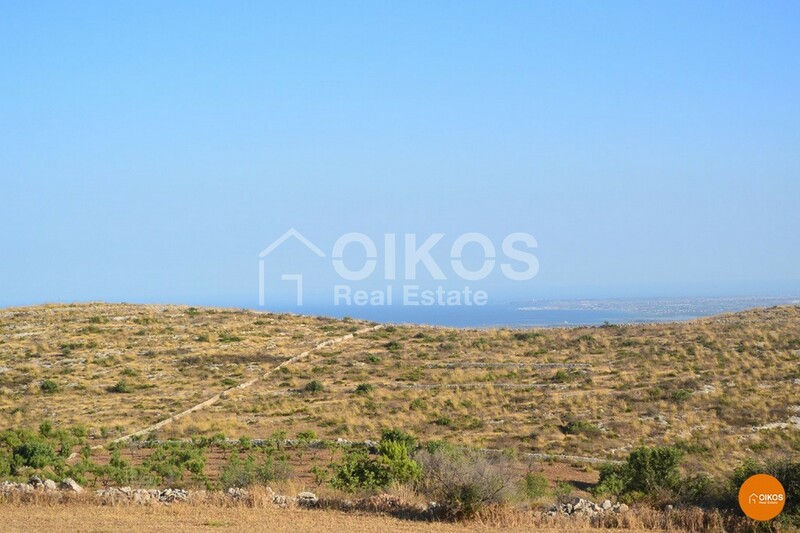 The property extends over approximately 4.5 hectares and is equipped with electricity. 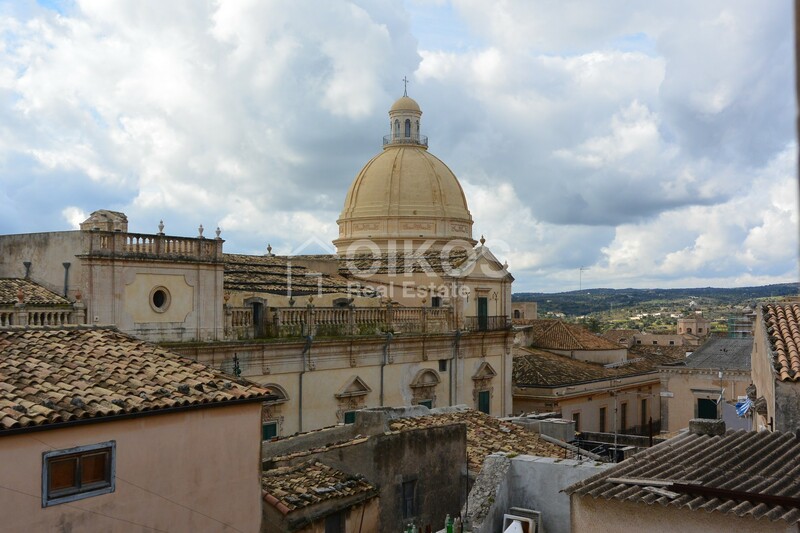 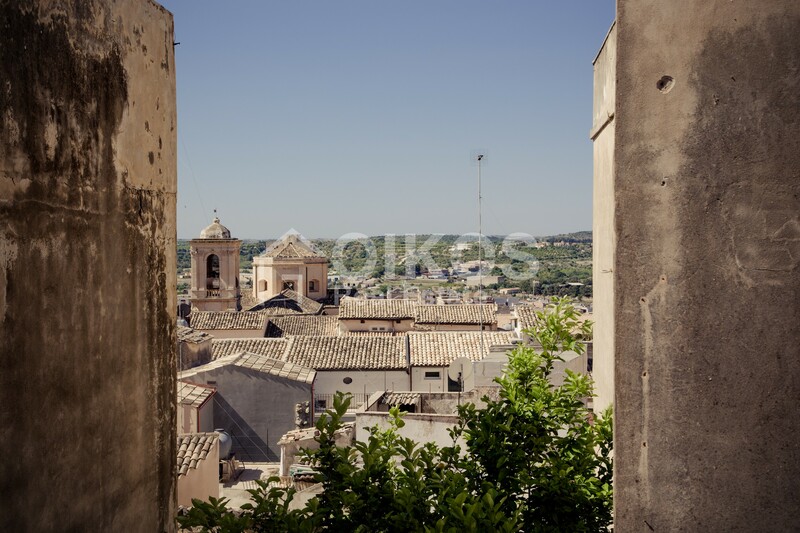 The UNESCO town of Noto is only 5 km away.